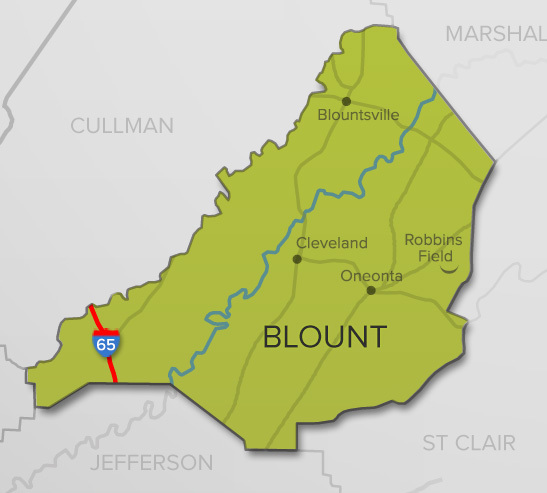 St. Clair County is metropolitan Birmingham's third most populace county. 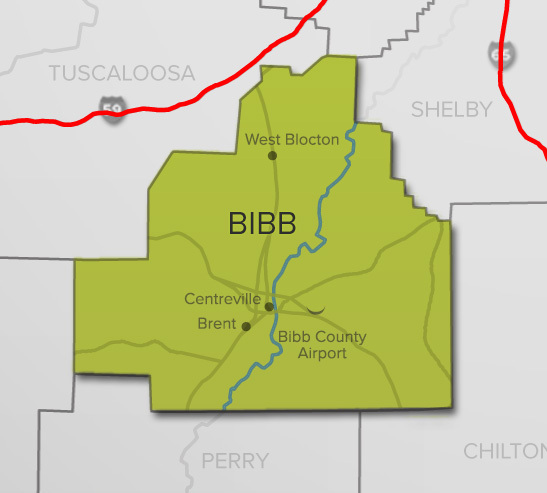 Benefiting from its location between Birmingham and the Honda Manufacturing of Alabama facility in Lincoln, the county has experienced a nearly 23 percent increase in employment between 2010 and 2016. 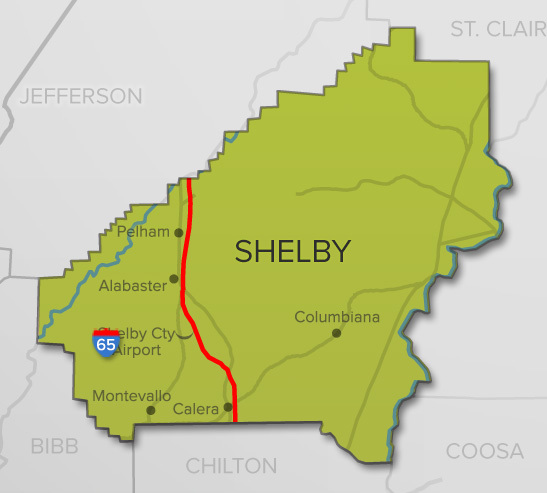 St. Clair County’s employment increase is considerably higher than the U.S. growth rate and more than three times faster than the Alabama and metropolitan Birmingham employment increase. 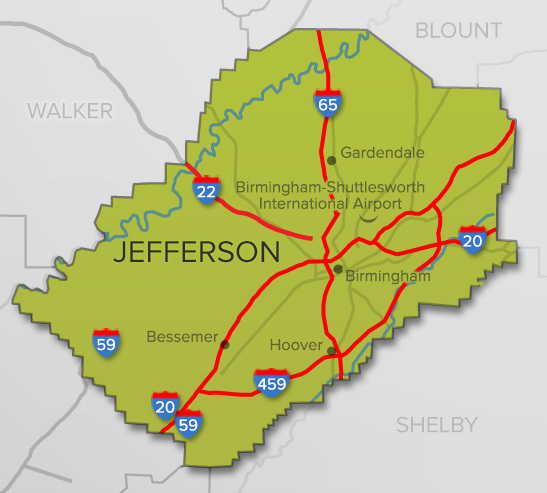 Although employment increases in the county have been substantial, more than 46 percent of the St. Clair County workforce commutes to Jefferson County for employment, which is among the highest commuting flows into Jefferson County among the metropolitan Birmingham counties. 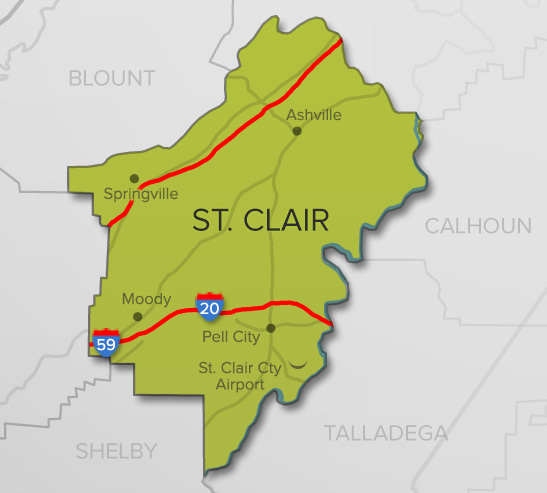 St. Clair County enjoys a Median Household Income that is more than $3,000 higher than the Median Household Income for metropolitan Birmingham. St. Clair county witnessed a nearly 80 percent increase in associate degree holders between 2010 and 2015 and the median earnings for individuals with an associate’s degree is exceptionally higher in St. Clair County – more than $11,200 more than the U.S. median earnings. Horse Pens 40 - Horse pens 40 is a historic outdoor nature park, a natural wonderland of unique rock formations nestled atop Chandler Mountain in the foothills of the Appalachians offering hiking, camping, picnicking, bouldering, exploring, and much more. Lakeside Park - Nestled along beautiful Logan Martin Lake, Lakeside Park offers picnic tables along waterfront, large and small pavilions for rent, nature trail, boat launches, Kids’ Kastle playground, fishing pier and bridge, and a new 1.3-mi./2.3-km walking (non-motorized) trail. 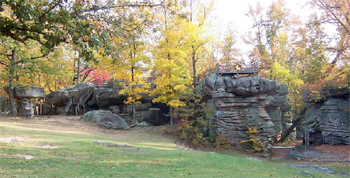 Logan Martin Lake - Logan Martin Lake is located on the Coosa River in east central Alabama approximately 30 miles (48 km) east of Birmingham, Alabama. 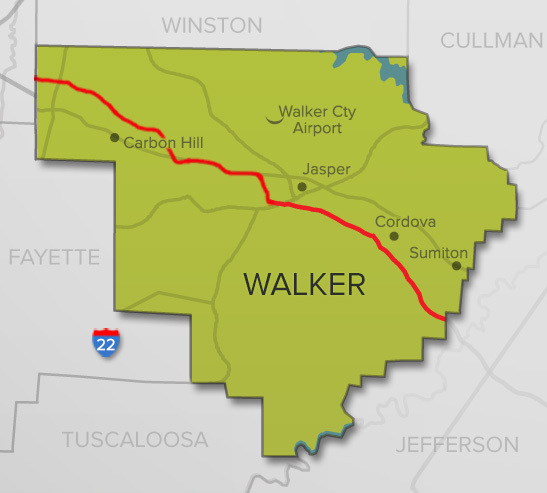 This 17,000-acre Coosa River reservoir was built in 1965 by Alabama Power Company.